The Japanese House is19 year-old Londoner, Amber Bain. Remember the feeling you had when you first heard Imogen Heap’s ‘Hide and Seek’? The Japanese House has managed to recreate that same feeling with ‘Clean’. Having worked on ‘Clean’ with George Daniel and Matthew Healy of The 1975, the track sees The Japanese House expand on the ascending, melancholic electronica showed in previous tracks. The video for ‘Clean’ contains filtered snapshots of lives, further highlighting her unique and hazy sound. 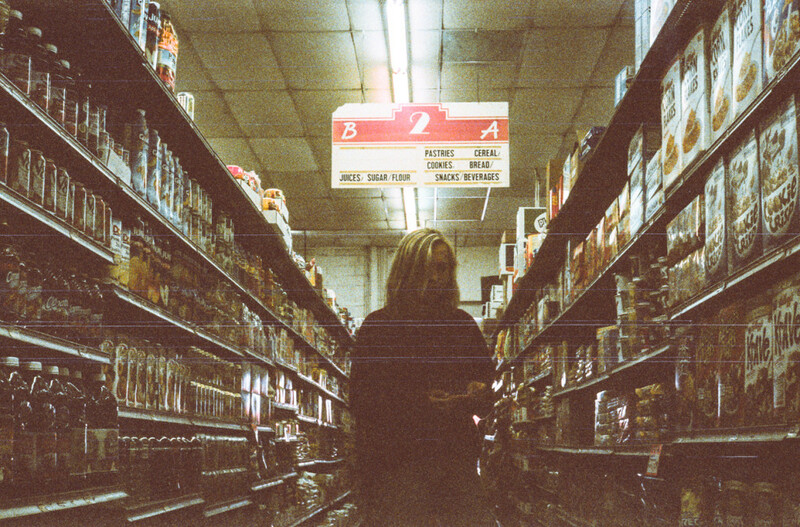 ‘Clean’ is the title track of The Japanese House’s forthcoming EP, which is out on 6 November 2015 via Dirty Hit Records. Pre-order now on iTunes.